In a school or college setting, the staff and employee team not only consist of teachers and principals, but it also includes many behind-the-scenes heroes such as the administration teams, support staff, librarians, IT teams, peons, cleaners, security teams – the list can be endless. This school staff are essential as they play a critical role in creating an emotionally supportive, physically safe and mentally stimulating environment for the students. Just as any other organisation – a school to needs to efficiently manage its teams to ensure that it functions as a seamless, well-oiled machinery to bring the best to its students. While schools continue to function as student-centric units, it is essential for them also ensure that they are paying attention to the career growth and development of their support staff and using a school employee management system is one of the most efficient and effective ways to do the same. 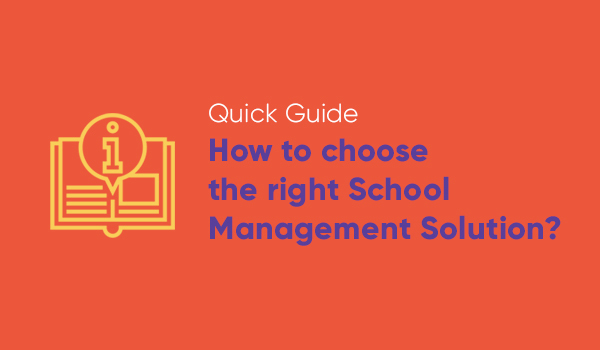 What are the benefits of using a school staff management system? One of the most essential features of a school employee management system is the payroll management system that allows schools to manage the entire payroll process from the calculation of attendance, loss of pay calculation, automatic payroll generation, payslip approval and other facilities. 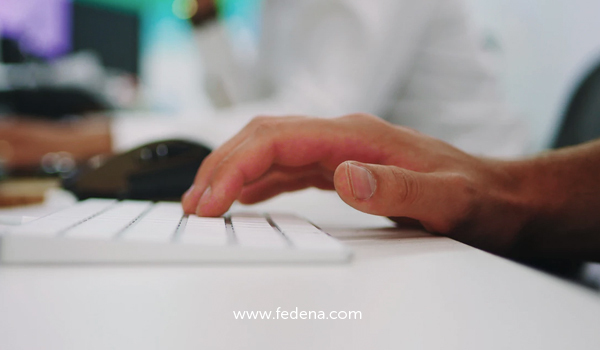 This payroll management feature is easily customisable according to the branding guidelines and other requirements of the school, thus making it easier for schools and other educational institutes to adopt. Creation and management of tasks for employees a task management module for the teaching and non-teaching staff. Here, various administrators and head of departments can assign certain tasks to the staff, send reminders for the same, follow-up on them and get timely updates when the tasks are completed. This is also an option to upload reports, documents and comments on the task to keep everyone updated. School life is often characterised by events and activities for the students as well as teachers. Using the event creation modules, schools can create a list of events for the staff and the school employee management system will send automatic updates to all about the event – through SMS, emails and other forms of instant messaging. Using the school employee management system also allows schools to assess their performance by checking the achievement of their goals, monitoring the date of the goals to see if they met their deadline and them comparing it against the performance of other groups. This system is an easy and a hassle-free way to assess the performance of the teachers and other non-teaching staff across various departments and locations. This instant messaging feature can also be easily integrated with other external communication tools like email and texting. This feature is crucial as it allows you to stay connected with your staff at all times and send them information at the click of a button. 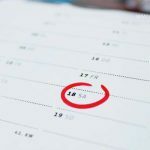 During critically important moments, this is one of the best ways to communicate with your staff – saving on loads of time and avoiding miscommunications. While the growth of a school is enhanced by committed teachers, a motivated support staff can help empower the teachers to teach better and make a strong impact on the minds of their students. Using various digital technology is a great way to keep the staff – teaching and non-teaching motivated so that they can focus on the most important tasks at hand. It improves the productivity of the school as non-essential tasks such as creating events, calendar management, attendance management, leave management get taken care of automatically. This is also a great way to prevent time fraud among their staff and helps them to function with improved accuracy and focus. With this increased productivity, it is easier for schools to focus their attention on staff development activities such as training and other learning opportunities that will help the school staff perform better – and thus improve the ratings and brand image of the school. Today, as technology percolates every aspect of our lives, introducing online technology in schools is imperative. Using a staff management system makes day-to-day functioning easier in schools by automating tasks – saving time and effort for all concerned. As schools get ready to step into the future – they need to get equipped with a staff management system that can be easily customised and scaled according to the needs and the requirements of the school. In this dynamic world – every school is a unique as the students it houses, and an ideal staff management system needs to come loaded with a range of various features that can be used by the school according to their needs and should be easy to use for all the parties concerned. Next PostNext What Are The Benefits Of Fees Management System In Educational Institutions?